One of the most important things to understand when it comes to your knee health is that the knee is a stable joint that functions between to mobile joints. If the ankles or hips are weak, the knees will begin to compensate by becoming more mobile. 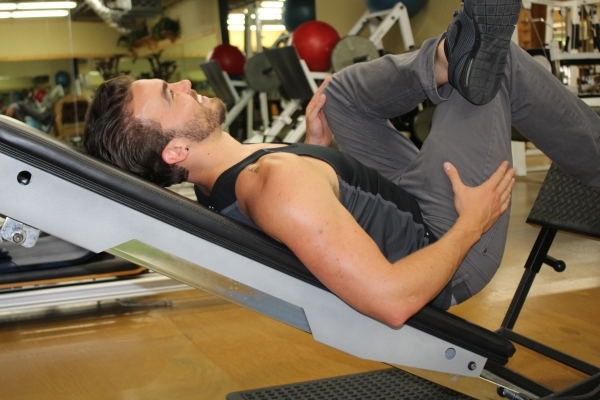 This can cause pain anywhere that the knee has created more mobility than it is designed for. A few exercises, done with proper form, that can help combat knee problems are step ups, deadlifts, side planks, reverse plank on a yoga ball and single leg balancing. Flexibility of the hamstrings, quadriceps and IT band also play a key role in happy knees. A muscle can only be as strong as it is flexible so having a balanced ratio of strength and flexibility around the knee joint means less stress on any given part of the knee. The hips, being central to your core strength, must be strong as well as flexible to have the best knees possible and lowest risk of future injury. We invite you to use our free consultation to answer any questions and to assess whether or not your hips are a problem for you. 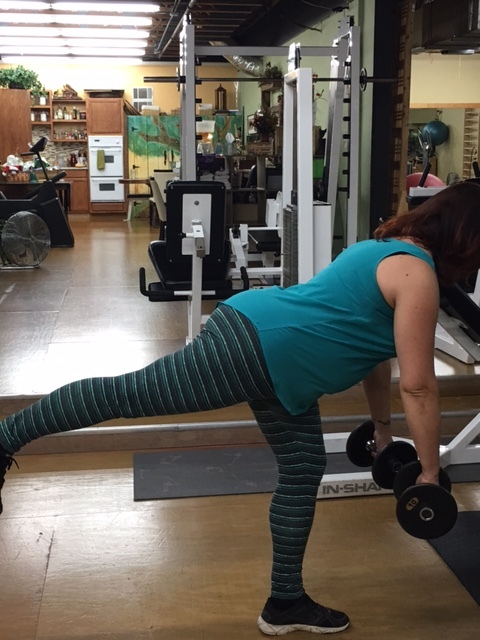 to assist you in designing a program that will strengthen, and create flexibility in your hips, while relieving pain in the knees.